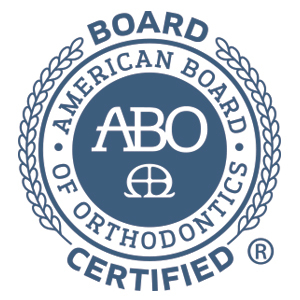 Groton Wellness is pleased to announce that Dr. Samantha Bogle, DMD has achieved board certification through The American Board of Orthodontics (ABO) on March 1, 2019. Dr. Bogle maintains her practice in Orthodontics and Dentofacial Orthopedics within Groton Wellness in Groton MA. Dr. Samantha Bogle, DMD received her dental degree from Rutgers School of Dental Medicine and her residency in orthodontics and dentofacial orthopedics was done through Rutgers School of Dental Medicine. Dr. Bogle is also a member of the American Association of Orthodontists, the American Dental Association, and the Massachusetts Dental Society. For more information on board certification go to www.AmericanBoardOrtho.com or for more information regarding Dr. Samantha Bogle, DMD please go to www.GrotonWellness.com.